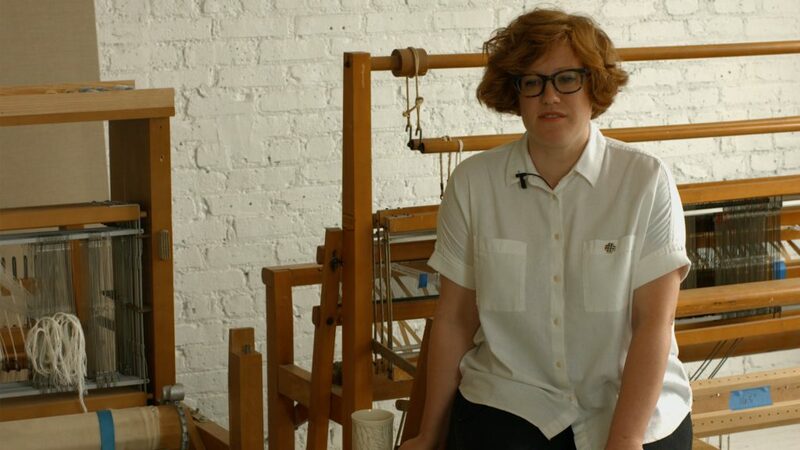 Margo Wolowiec is a post-emerging artist who works predominantly with textile. 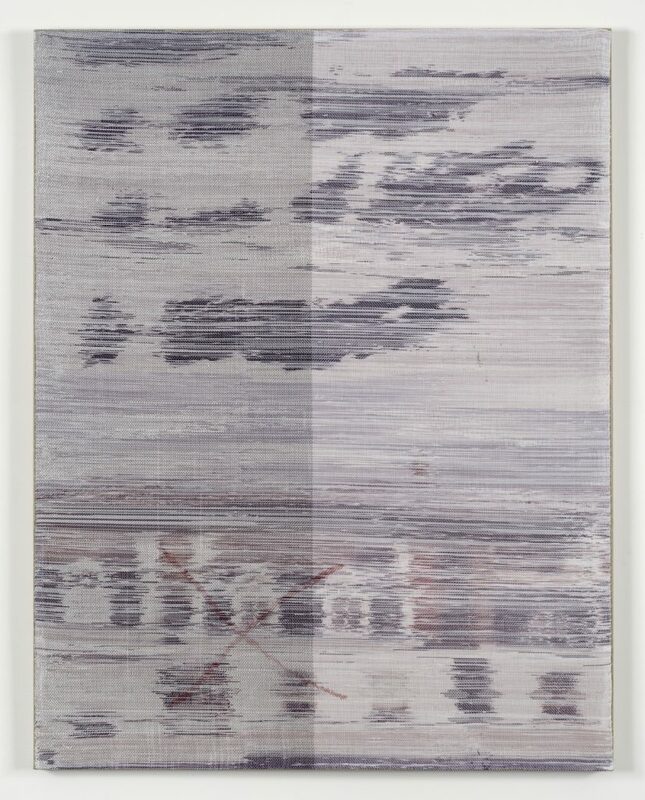 Her abstracted fiber wall hangings reference patterns found in Navajo rugs and Bauhaus weavings; often rendered in black, white, and greyscale, they could be interpreted as Modernist tapestries. Wolowiece’s handwork, however, is anything but retrograde and her forms are largely sourced from visualizations of glitches and aberrations found on Internet-based social networking platforms such as Instagram, Facebook, and Tumblr. In translating pixelated images into fiber art through painstaking technique of hand dye and weaving, Wolowiec offers a wholly original response to producing art in the digital age by narrowing the gap between traditional practices of handcraft and contemporary modes of image making offered through new media technologies. She has exhibited domestically and internationally at venues such as Jessica Silverman Gallery, San Francisco; Lisa Cooley, New York; and di Rosa, Napa. Wolowiec received her BFA from the School of the Art Institute of Chicago and her MFA from California College of the Arts.